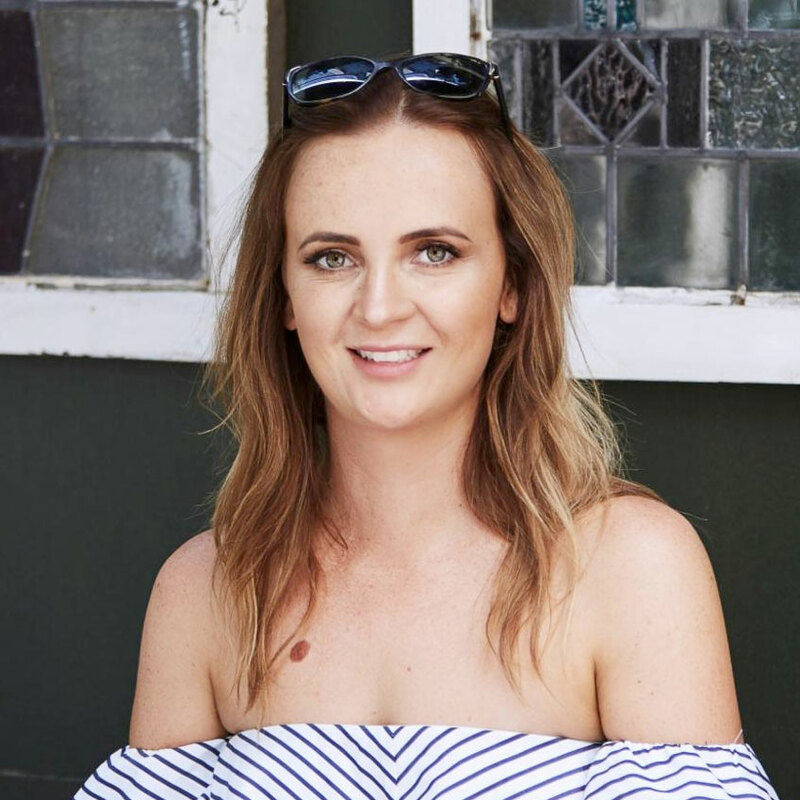 Jessica is a Sydney-based Dietitian who works with some of Australia’s leading sports teams including the Greater Western Sydney Giants (AFL), the Cronulla Sharks (NRL), Giants Netball and the Sydney Kings (NBL). Jessica has been responsible for growing the nutrition programs at all of the sporting clubs she works with where her role includes working across all areas of nutrition, hydration, supplementation and body composition. Outside of her work with professional teams, Jessica works with a range of individuals to help them optimise their health and performance on the sporting field, in the corporate world, and in everyday life. She also regularly contributes to the media for expert comment on various nutrition related areas. Jessica is particularly passionate about working with corporate and sporting organisations to implement, or improve, their delivery of nutrition services. Her systematic, innovative and practical approach has seen her build an exceptional reputation in the industry for implementing and delivering world-class nutrition services and programs. Jessica decided she wanted to be a Dietitian when she was in high school. During this time she was training and competing for many hours and became tired, run-down and had a number of injuries. She was recommended to see a sports dietitian who not only improved her energy, immune system and bone density, but helped her decide exactly what she wanted to do with her life. Some of Jessica’s biggest enjoyments in life are food, sport, travel and meeting new people. She became a dietitian to help people be the best version of themselves and believe’s there is no one-size fits all approach. She is committed to working with each client to help them optimise their health and performance through individualised and personalised nutritional advice. Jessica enjoys keeping fit and healthy and as such regularly goes to the gym, swims, does pilates or takes barre classes. She loves cooking delicious and nutritious meals, but also likes going out for breakfast and loves a good cup of coffee.